After thirteen years of development and setbacks — including a fatal crash, technical difficulties and frequent delays — Richard Branson’s private space program, Virgin Galactic, is soon ready for live action, at least according to Branson himself. “We are hopefully about three months before we are in space, maybe six months before I’m in space,” the founder of Virgin Galactic, which is part of Virgin Group, told an audience at Nordic Business Forum in Helsinki, Finland last week. When he received an audience question about who will reach Mars first, he or Elon Musk, Branson made clear he is not as keen on the red star as SpaceX and Tesla’s founder. 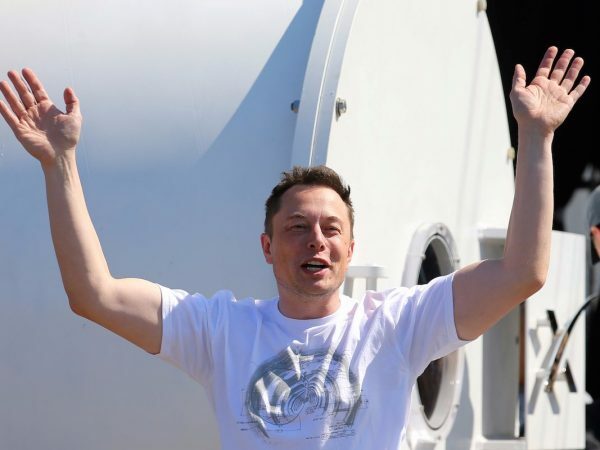 Elon Musk recently said he plans to land his first rockets on Mars by 2022, with his SpaceX program. “[Getting to Mars] is an incredible challenge, and I suspect Elon [Musk] will get there first. He’s more interested in big rockets going big distances. We’ve been more interested in taking people to space, and satellites, slightly closer to Earth,” Branson said. 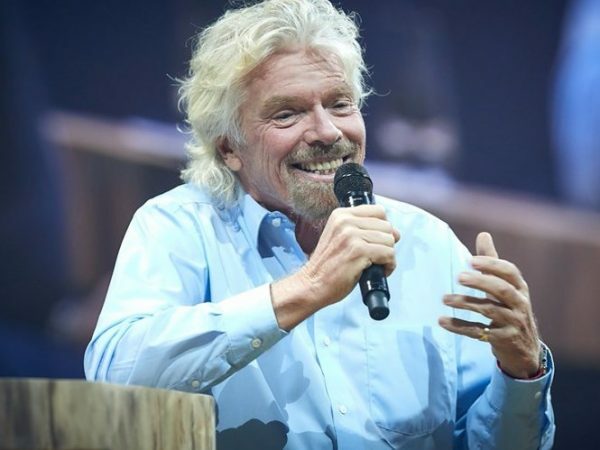 Branson told The Telegraph back in April that Virgin Galactic would start taking passengers to space by the end of 2018. However, Virgin Galactic, which is selling tickets to space for US$250,000 a piece, will not just be a sightseeing operation, Branson said in Helsinki. He wants to use his technology for point to point travel.